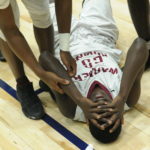 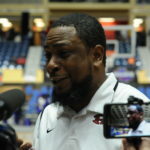 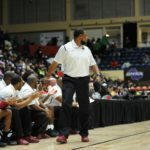 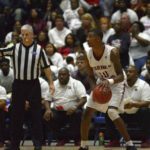 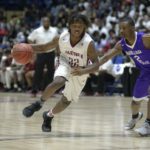 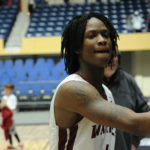 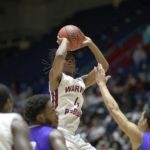 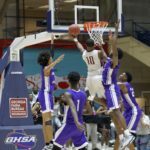 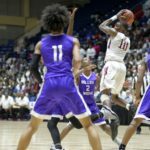 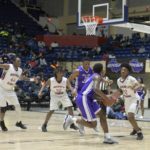 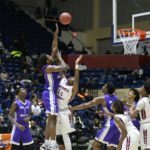 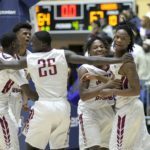 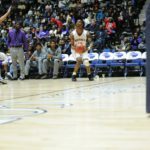 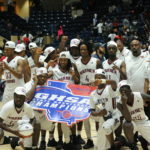 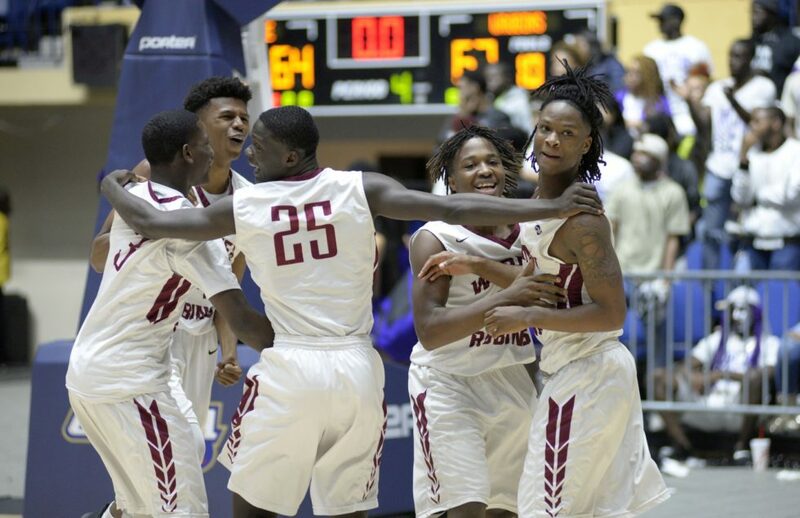 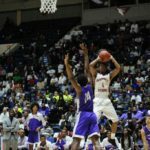 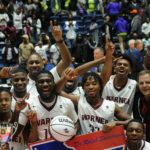 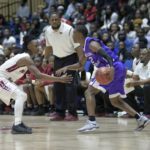 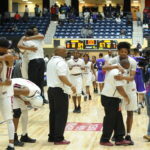 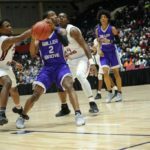 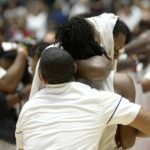 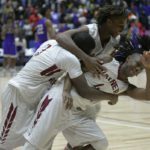 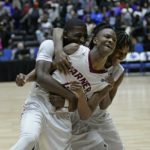 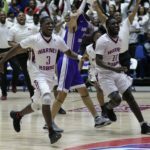 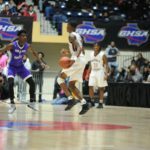 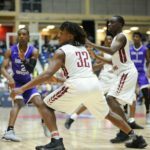 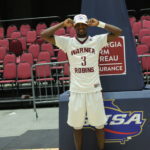 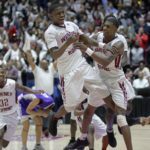 Here are a few of the Sportsmic photos from the Warner Robins Demons State Championship victory over Miller Grove. 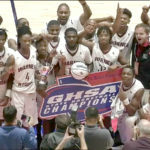 We will be adding to the gallery as we process the pictures from the cameras of Greg Elrod and Kevin Chelton. 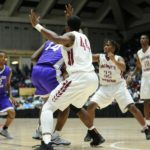 Be sure to check back here for updates! 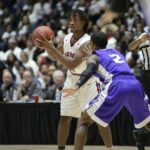 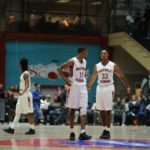 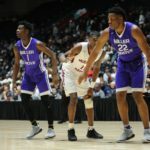 Congratulations to the Demons for a great season!